What’s a smart TV without its apps? If you just made the big purchase, you need to check out these apps for TVs and download them today. Looking to binge on the newest horror movies with your friends? How about bonding with your family on movie nights? Have you got a new Smart TV but lacking those awesome apps? You may need to download and install better apps for your Smart TV. Below, we’ve got a list of 3 of the best apps for TVs. Read on and you’ll see we also included apps perfect for streaming music. IPTV SHOP is an IPTV provider for Smart TVs. It’s got more than 6,000 channels and over 4,000 movies and TV series. For big sports fans out there, IPTV SHOP has HD sports channels you can watch on other devices too. It offers secure shopping and 24/7 customer service. The 3-month subscription starts at €30 which equates to around $33.70. You can also get bi-annual and yearly subscriptions for €40 and €60 respectively. If you need help on configuring your Smart IPTV app, go to our SIPTV page. We also included how you can create a playlist with the Smart IPTV app. Get the service now and check out their risk-free 7-day money back guarantee. This list won’t be complete without this video-streaming giant. It’s got over 139 million subscribers now and that number is still growing. Without this in your Android cable box, your TV experience isn’t complete. Netflix is not only a video-streaming service, but it also produces its own films and movies now. One of the most successful films it distributed is 2018’s Bird Box. It’s also perfect for viewing date night movies, superhero movies, and other movies from all genres. It’s available in over 190 countries. The streaming company also hosts original TV series. Stranger Things and The Haunting of Hill House are only a couple of TV shows under Netflix Originals. YouTube is a strong contender against Netflix, simply because of the original content from the thousands of YouTubers around the globe. Hulu, Disney, and NBC also have their own streaming networks as well but they don’t have the wealth of content Netflix boasts. 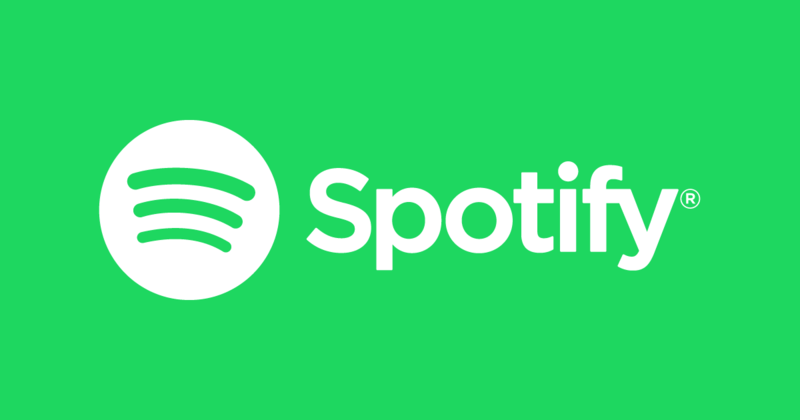 Spotify is one of the first online music-streaming apps that rose to fame. There are 40 million songs on the app and still, thousands more get added every day. In a 2018 report, the music-streaming company reached 75 million paid subscribers. The music app became available on Smart TVs in 2015. Thus, you can only download Spotify on Smart TVs that came out in 2015 and later. Nonetheless, it’s one of the major music-streaming apps out there and will likely continue to be in the future. Those are 3 apps for TVs you must download. Enjoy streaming your favorite movies and TV shows at home with your Smart TV. Whether you’re looking for a free or paid subscription, we hope you have a good one! Getting bored of the local series on Netflix? 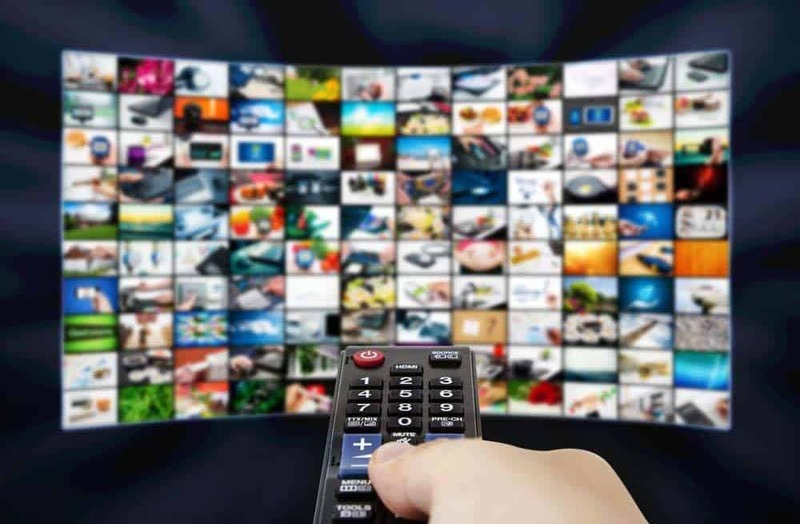 Are you looking for foreign TV shows to watch? Check out our list of top 10 foreign language TV shows to binge watch.